Posted on November 30, 2012 by GGSG in News. 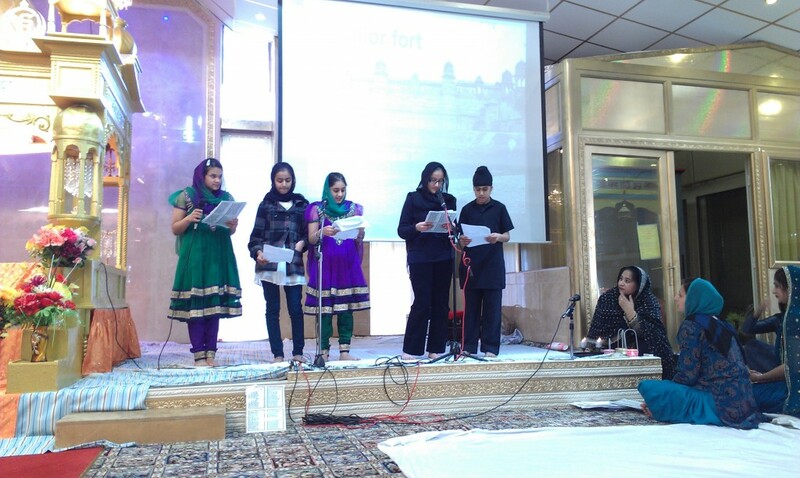 On Sunday 18th November, the children of Wednesday’s 6.30-7.30pm Gurmat class prepared a stage presentation of how Sikhs celebrate Diwali and the story of Bandi Chhor Divas which means prisoner release day. 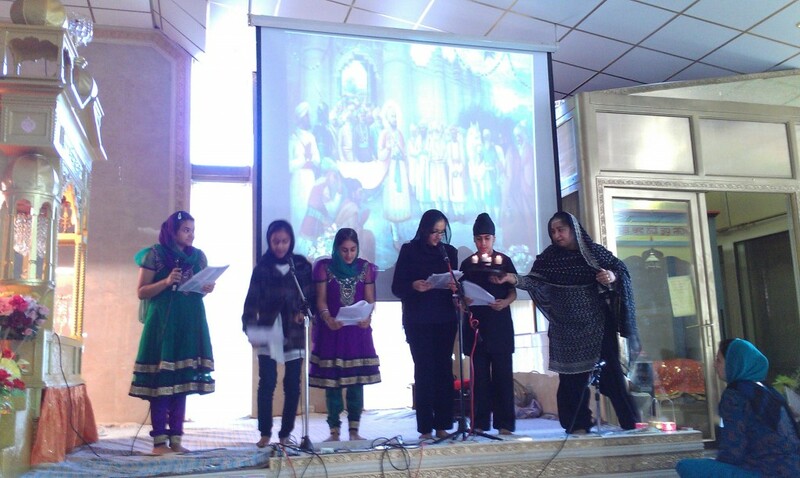 They explained the history behind Guru Hargobind Ji, our 6th guru’s wrongful imprisonment by the Mughal emperor Jahangir who eventually freed the guru. The guru showed compassion for other innocent prisoners and requested they also be freed with him. 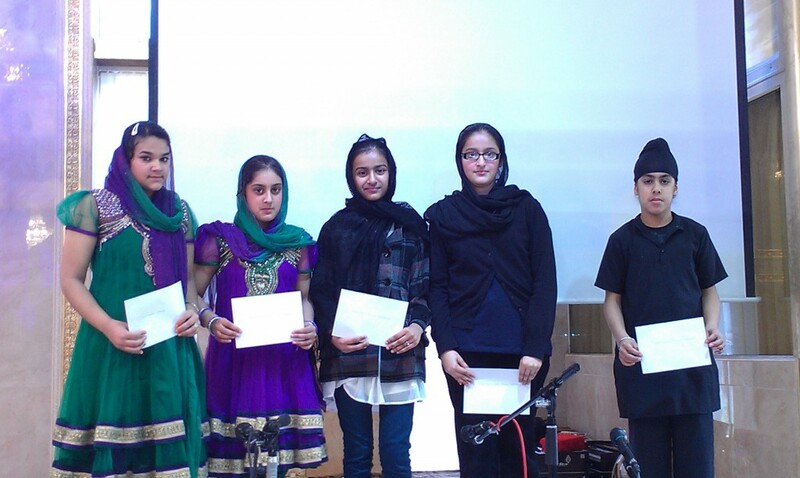 Guru Hargobind Ji taught us to think of others, not just yourself, a lesson which is just as relevant now as it was then. 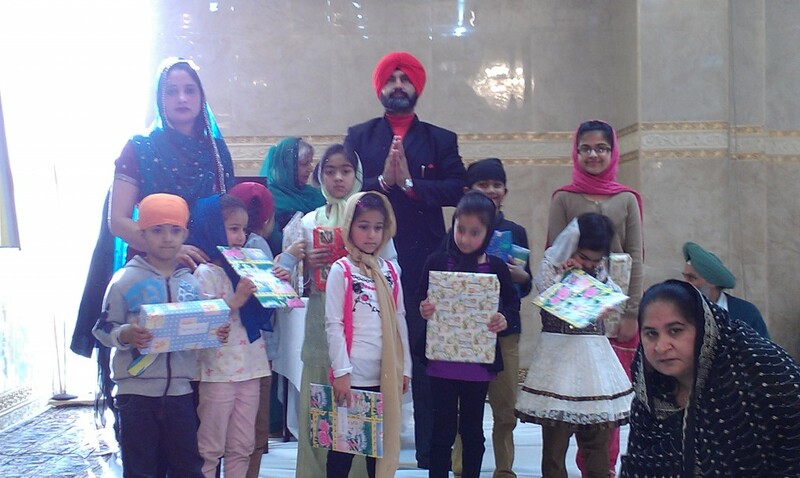 The children told the story through a timeline of Guru Ji’s family tree, sang poems and songs about God, presented a play and said prayers.